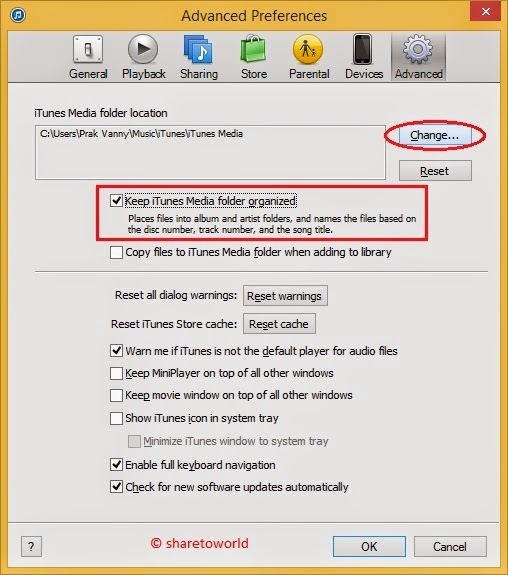 iTunes is a media player, media library, and mobile device management application developed by Apple Inc. 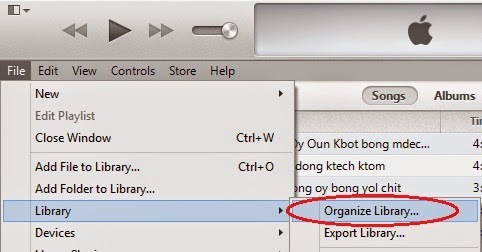 If your iTunes library has gotten a bit too big for your regular hard drives, it may be time to move it. 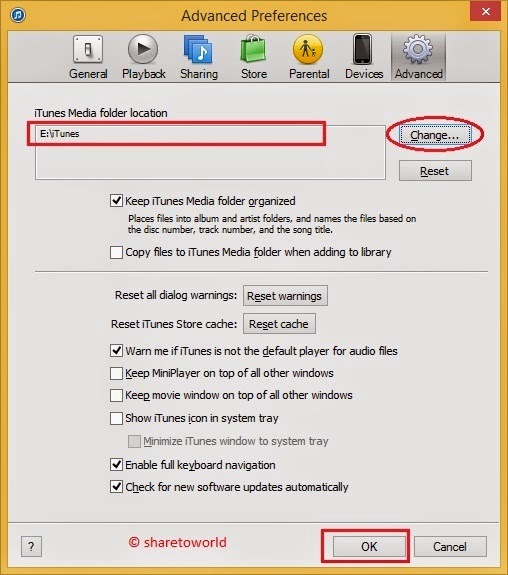 If you don't want to lose your playlists, play counts, ratings, and other stuff that iTunes keeps in its databases. 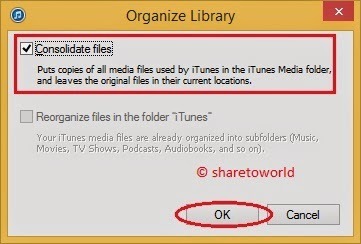 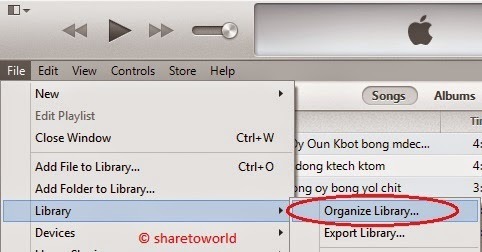 2- Check the box "Keep iTunes Media folder organized"
This will copy all of your files over to the new location, keeping your library structure completely intact.